Drum unit for Dell 2330 and Dell 2350 series machines. Yields approximately 30,000 pages. 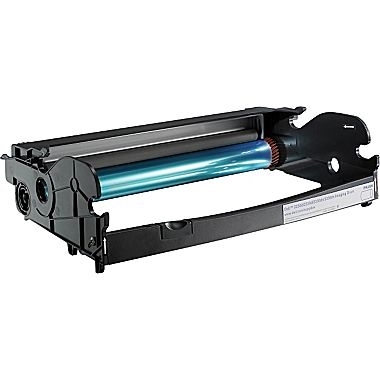 Toner cartridge is not included with drum unit.